Some cities you travel to, you fall for straight away. Others are slow burners which take you a while to understand it. 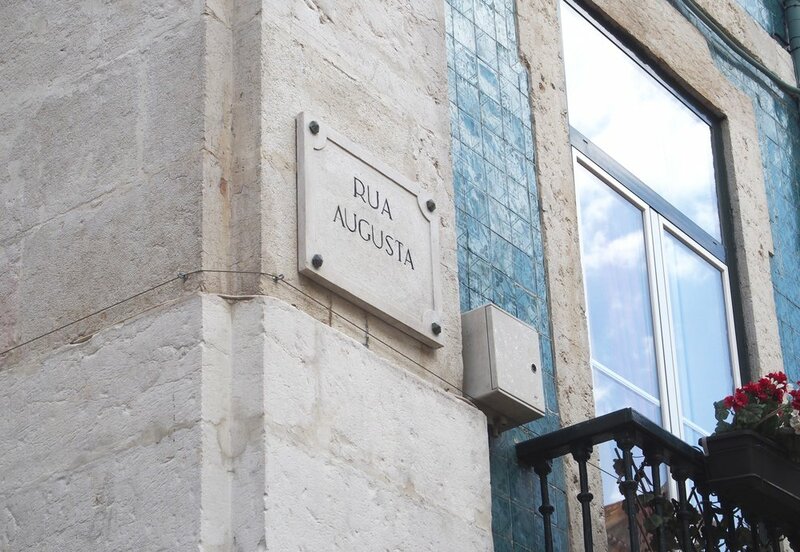 Having spent a weekend in Lisbon, it was definitely the latter. I honestly believe that if you judge a city on its centre then you'll never love it. London, Copenhagen, New York; the centres are bustling but it's really Shoreditch, Vesterbro and Brooklyn that have its true character. So at first, whilst I enjoyed wandering Lisbon and taking in the ornately designed buildings, I didn't fully get how it was amazing or any different than a standard Spanish or Italian city until I left the centre and the main tourist attractions. 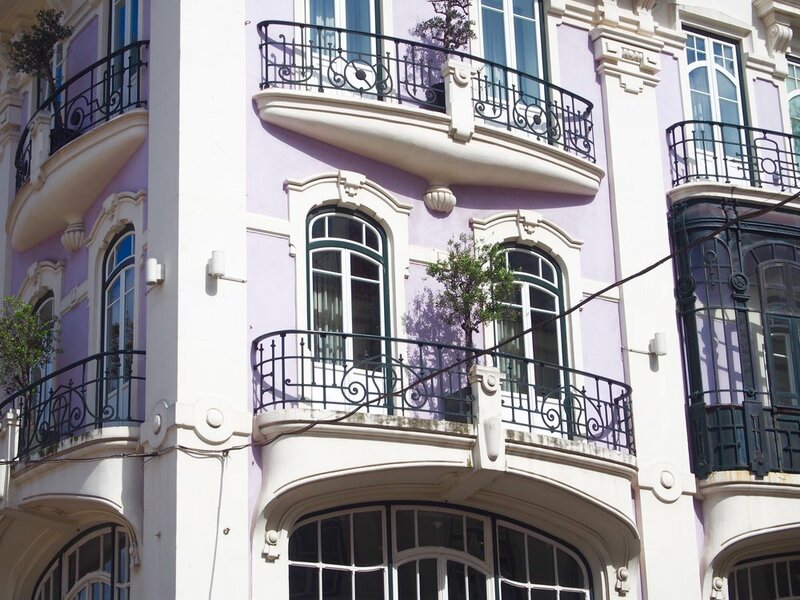 As a lover of architecture, Lisbon really set the bar high for any other city I ever visit as the famous tiled buildings were beautifully ornate and unique, with intricate designs that meant I never once saw the same pattern during my exploring. Sure, some of them were slightly run down and falling apart but it made the city feel authentic and rustic as opposed to destitute and crumbling. All the paths were tree lined to provide some shade from the surprisingly hot April weather, with huge Whomping Willow-esque trees that provided a gothic fairytale vibe with the pretty balconies interspersed. However even some of the tourist spots, such as Belem Tower, the Santa Justa lift (designed by the Eiffel Tower's protege) and Parque Eduardo VII which were at either end of the long roads and the history of the buildings was just as stunning as the attractions themselves. However it was by heading out of the main tourist trap that changed my view of Lisbon from just another European city. Having read a few blogs sing it's praises, I headed to the LX factory market an hours walk out of the city. It wasn't too busy, it had the cutest stalls of cheeses, gluten free granolas, tea shops and cafes and everywhere you went has great music blasted out and people are drinking in the streets. Spending hours there isn't hard and you feel it's slightly more authentic than the main strip. It's the markets that make Lisbon, and it had a musical mix of Latino and something resembling New Orleans. You always find some great live street performers every few blocks with stalls of sweets (the pastéis de nata of course), sangria and trinkets with vendors who aren't pushy or overpopulating the city, but in tucked away areas, usually with a great view of the city to relax at. However the city won be over, because despite being touristy, the people where so kind, with everyone saying good morning, laughing at my attempts to speak Portuguese and go about their life with an ease you'd expect from a hot, vibrant city. 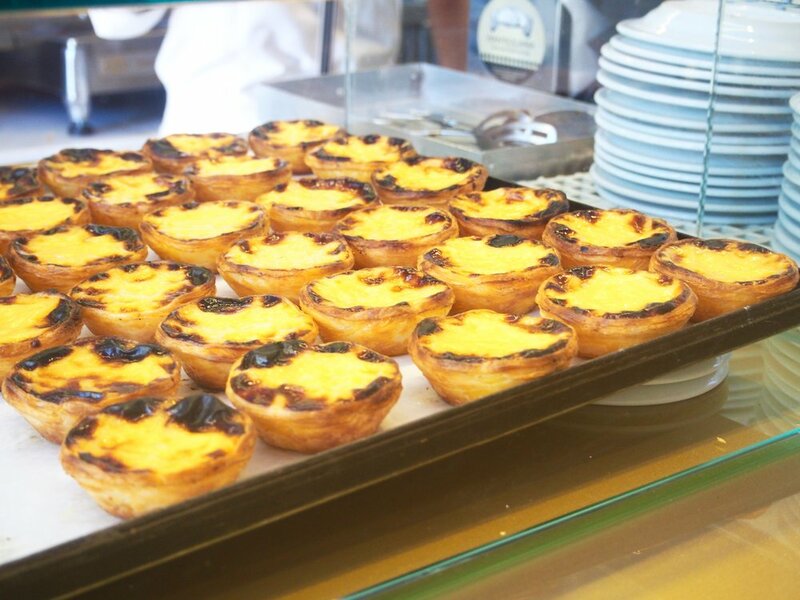 So grab a pastéis de nata (or five), and walk through the historical city and beautiful buildings.